The newly AISG sponsored Football team, “PrimeTime” of Gilmer, Texas has gotten their season underway. 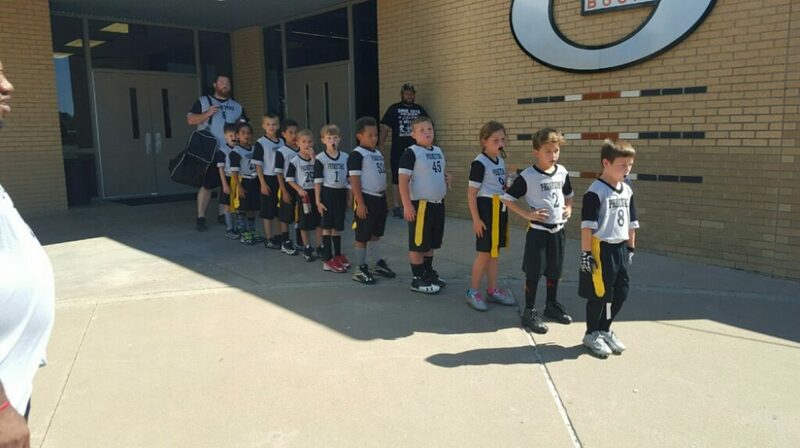 The team, coached by Joey Stevens plays in the Gilmer Youth Football Association and is comprised of second and third graders from the area. AISG is happy to support youth athletics in communities across the US! 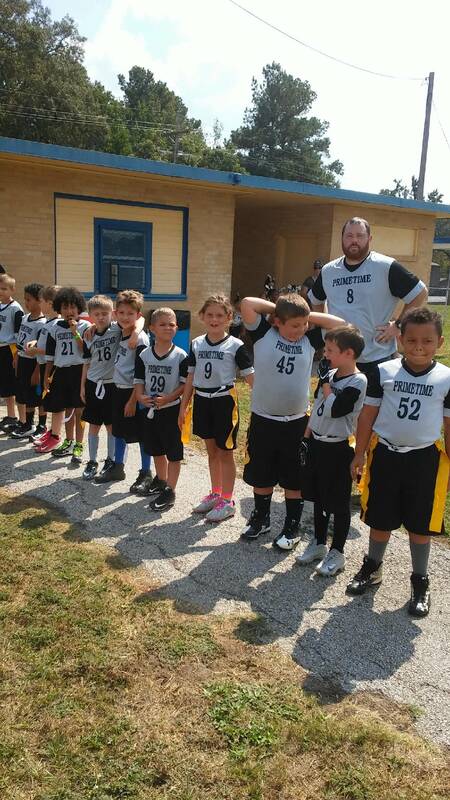 From all of us at AISG, we wish Joey Stevens and these little tykes the best of luck through their inaugural season and will keep you updated on how things develop!